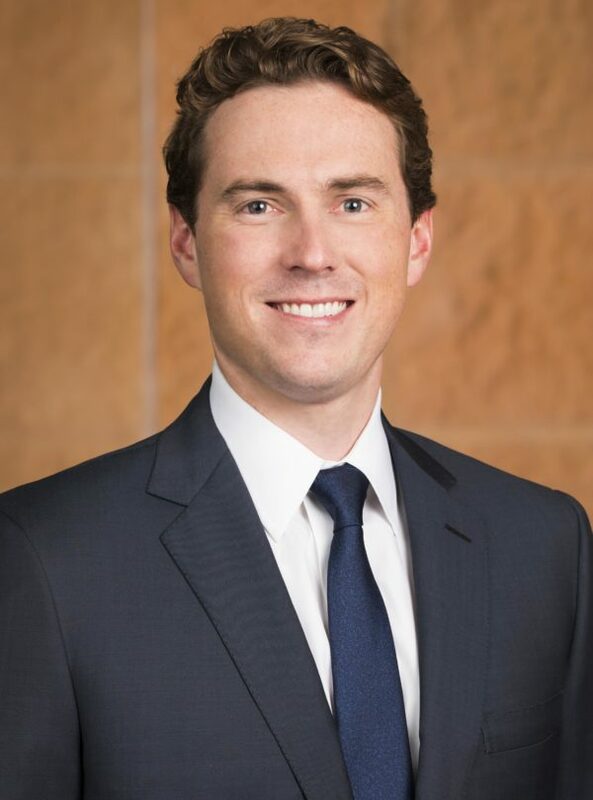 Richard Gray grew up in Austin, Texas and is a third generation Texas lawyer. He studied government and business at the University of Texas at Austin and went on to earn his J.D. at Baylor Law School. 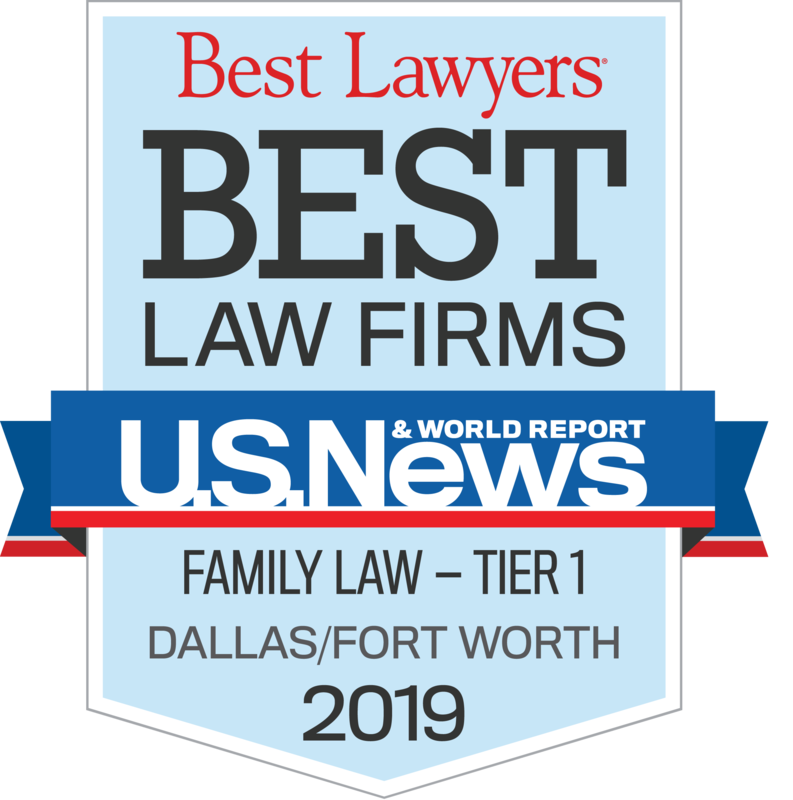 In 2010, he was licensed to practice law in Texas and has represented clients in Travis, Williamson, Hays, Burnet, and Blanco counties. The child of divorce himself, Richard decided early on that he wanted to practice family law. Anyone who has worked with him knows he made the right choice. Although still a relatively young attorney, Richard is already well known for being a ‘client’s lawyer’: He is committed to the people he represents. He’s smart. He works hard. He answers questions. And he’s available 24-7 to help clients navigate what can often be a challenging experience. Author, “The 2 Most Important Issues You’ll Deal With During Divorce in Texas.” Divorce Magazine, March 19, 2019.